WEST PALM BEACH, FL, May 2, 2017 — Cushman & Wakefield announced today that Anthony Librizzi has joined the firm as a Managing Director of Commercial Brokerage in the company’s West Palm Beach Office. Librizzi will assume a leading role with an office leasing group that includes Palm Beach County Managing Principal Mark L. Pateman, Director Tara England, Director Kevin D. Landers, Director Michael H. Feldman, Senior Associate Michael Osiecki and Associate Merritt Etner. 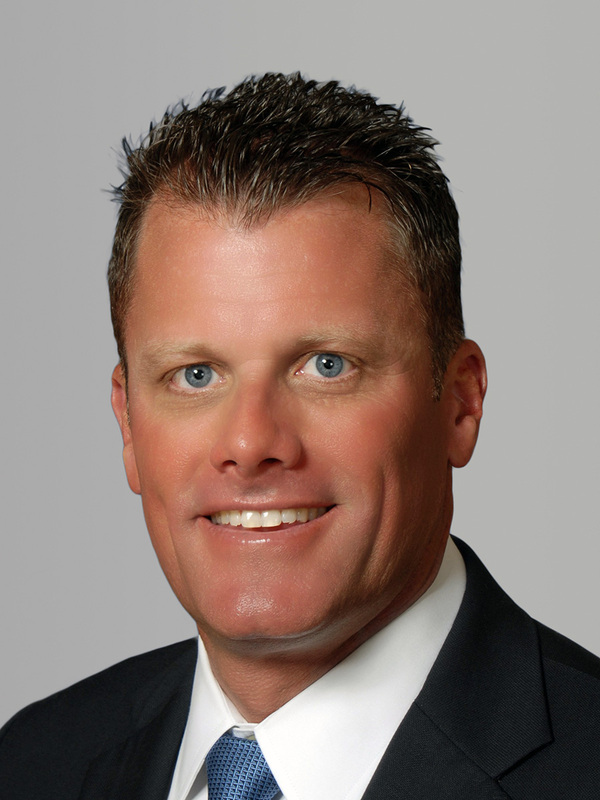 Librizzi comes to Cushman & Wakefield after nine years at CBRE, where he served as Senior Vice President assisting both office landlords and tenants in West Palm Beach, North Palm Beach and along the Treasure Coast. 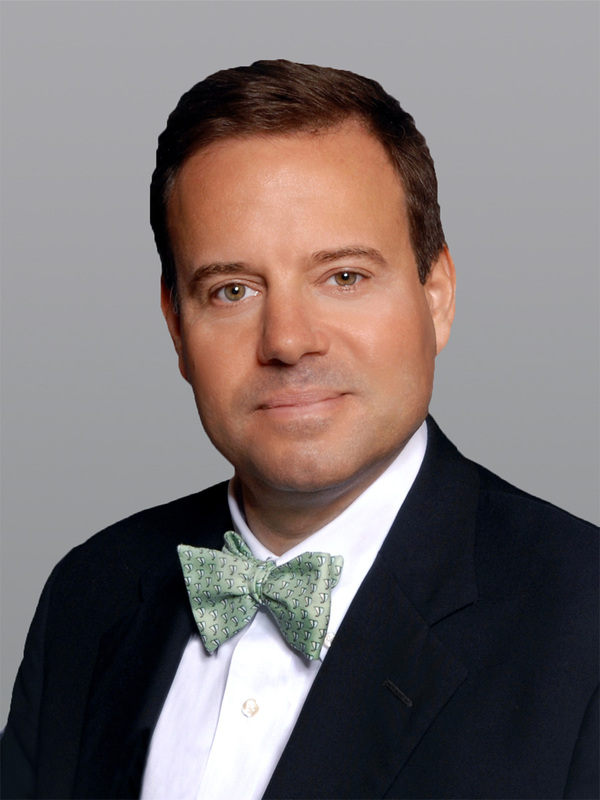 His prior brokerage experience includes two years at Applefield Waxman Commercial Real Estate. Librizzi built strong relationships with some of South Florida’s largest investors and landlords, such as RedSky Capital, Alchemy-ABR Partners, AEW Capital, Lexington Realty Trust, Breakers Capital, Tower Realty Partners, and Praedium Group. Librizzi has also represented some of the most prominent tenants in the region, including American Express, AT&T, FPL, Merrill Lynch, Lighthouse Partners and TD Bank. Librizzi has led leasing efforts for a portfolio of more than 1.75 million square feet of office space throughout Palm Beach County. This portfolio includes some of Palm Beach County’s most recognizable office assets, such as Congress Corporate Park, Esperante Corporate Center, One Clearlake Center, Tower 1555, Corporate Center at the Gardens, 1700 Palm Beach Lakes Boulevard and Gardens Medical Pavilion. Librizzi is a member of the Palm Beach County Business Development Board, PGA Corridor Association, Northern Palm Beach County Chamber of Commerce and NAIOP. He holds a Bachelor of Science in Political Science from Florida State University.